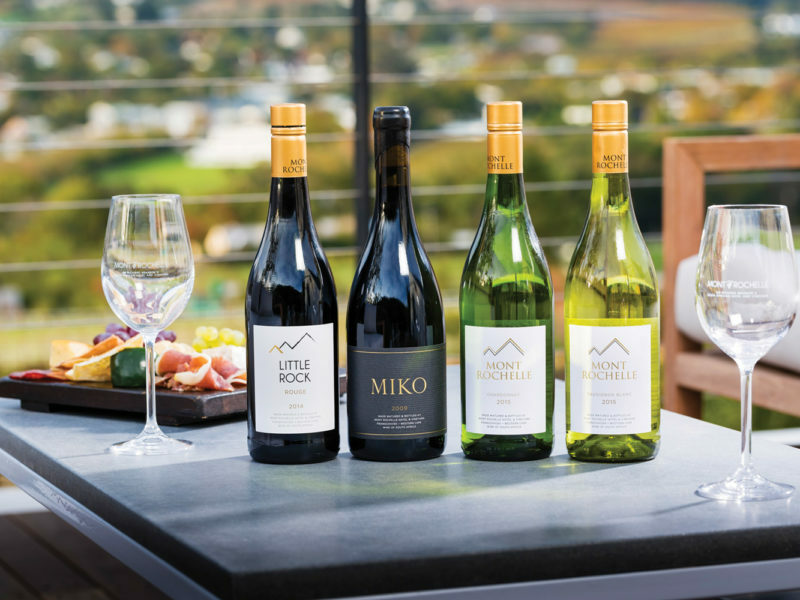 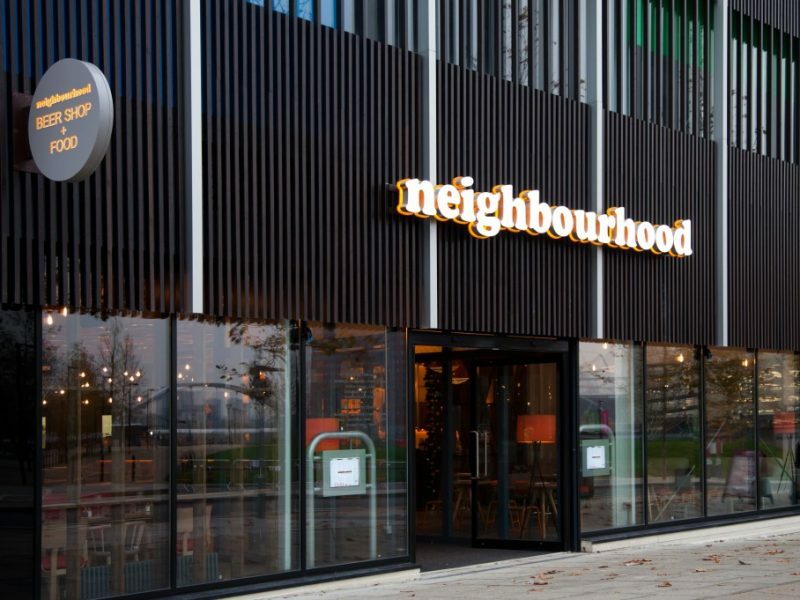 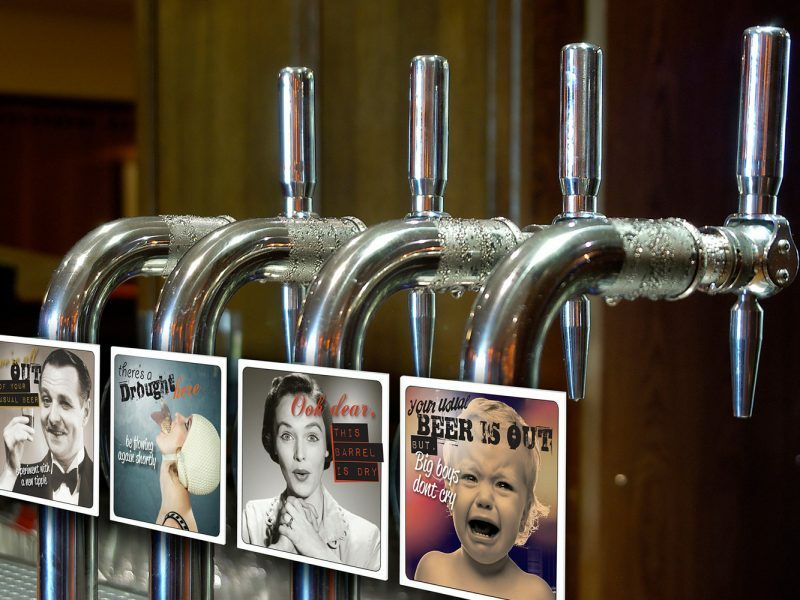 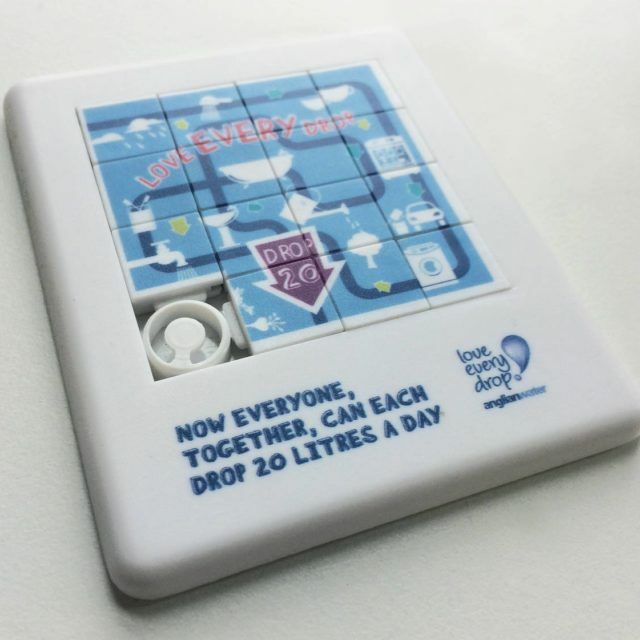 …and not a drop to drink. 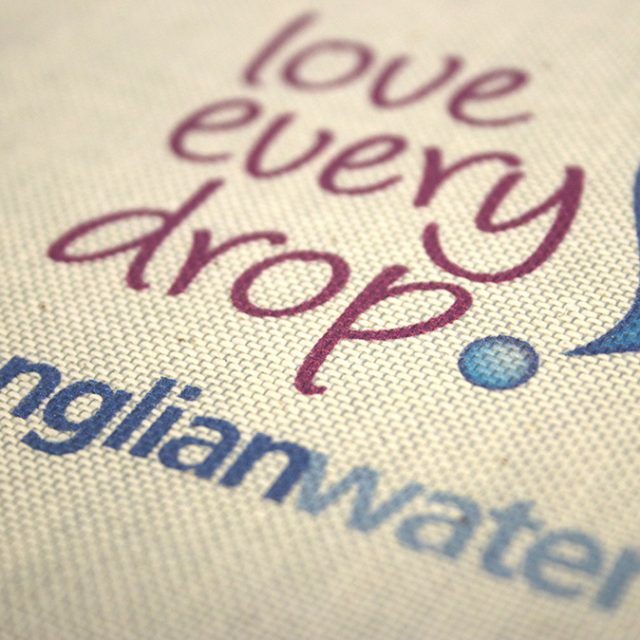 Anglian long-term access to secure supplies of water is one of the most pressing environmental and economic challenges the UK faces today. 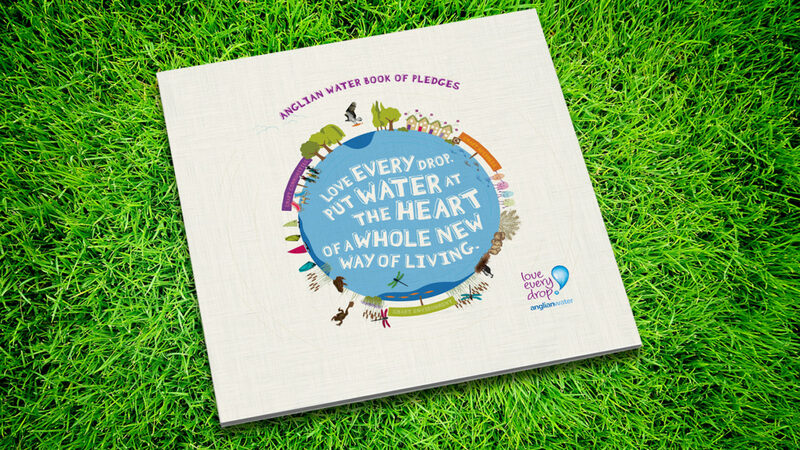 In order to raise awareness about how essential water is to life, to people and the environment and to a vibrant and growing economy too. 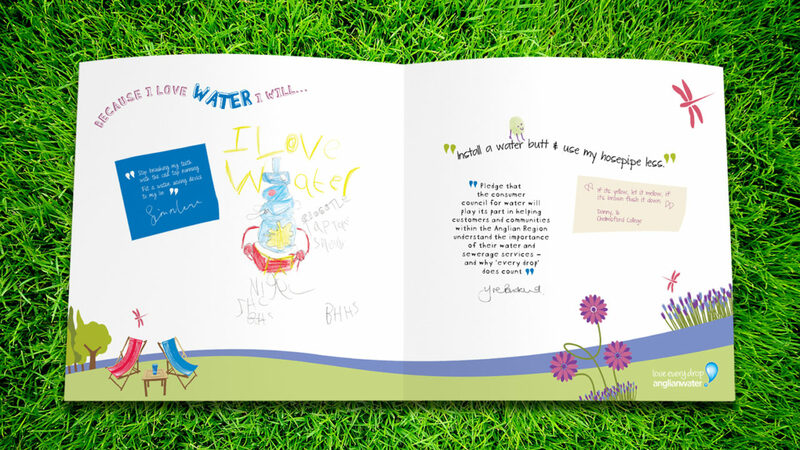 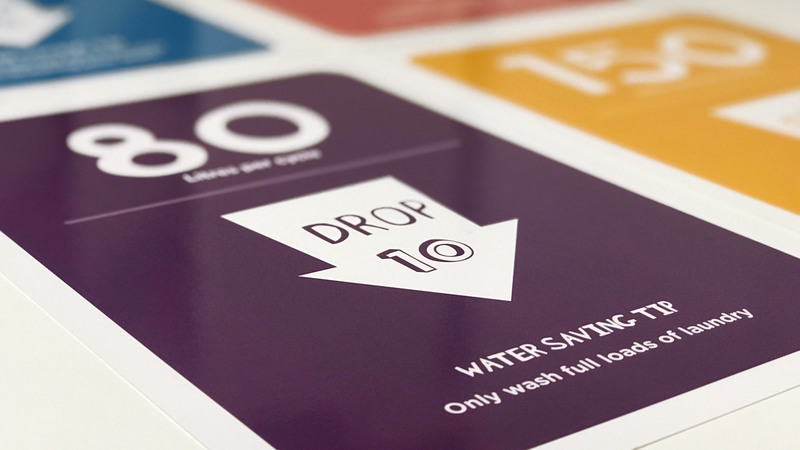 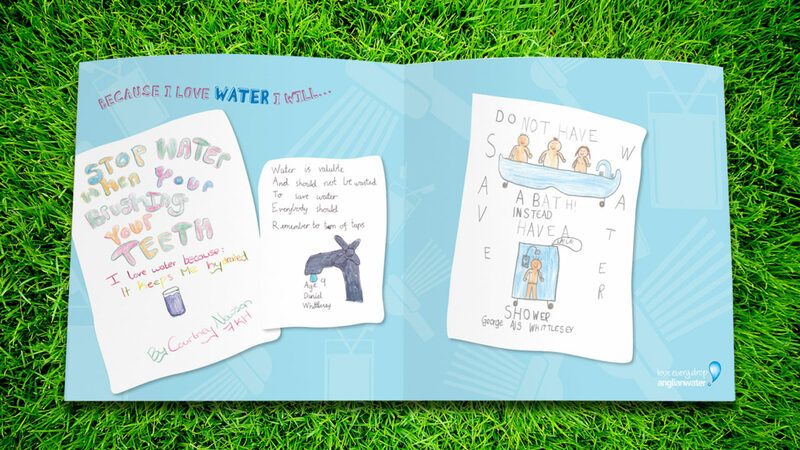 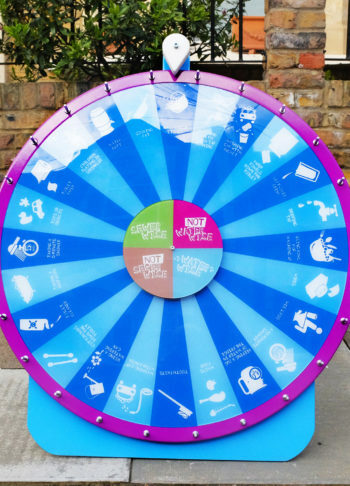 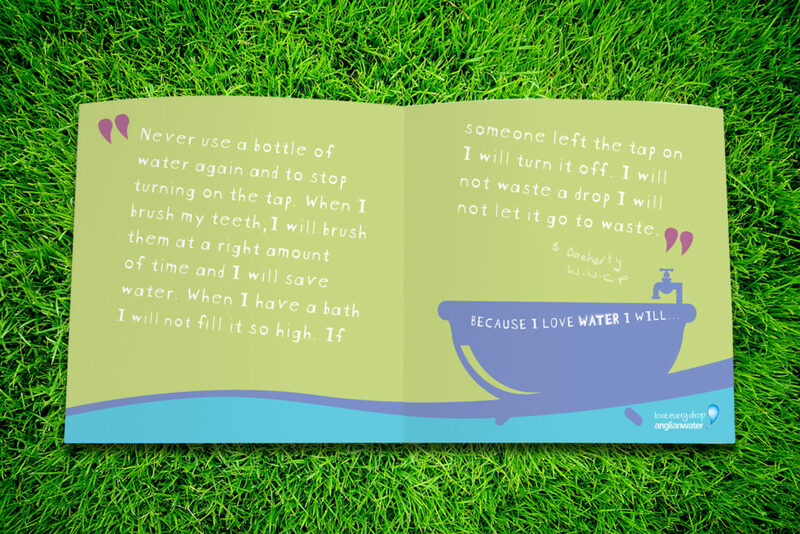 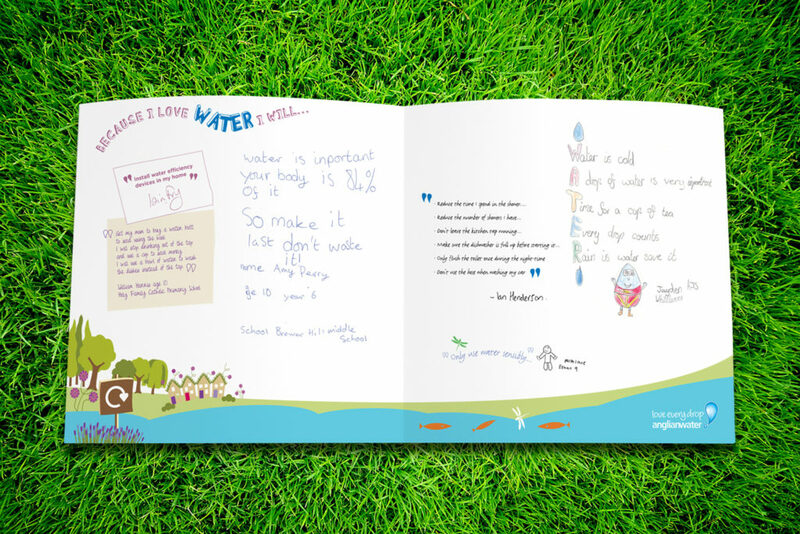 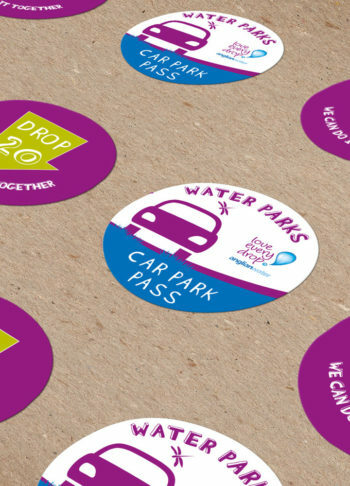 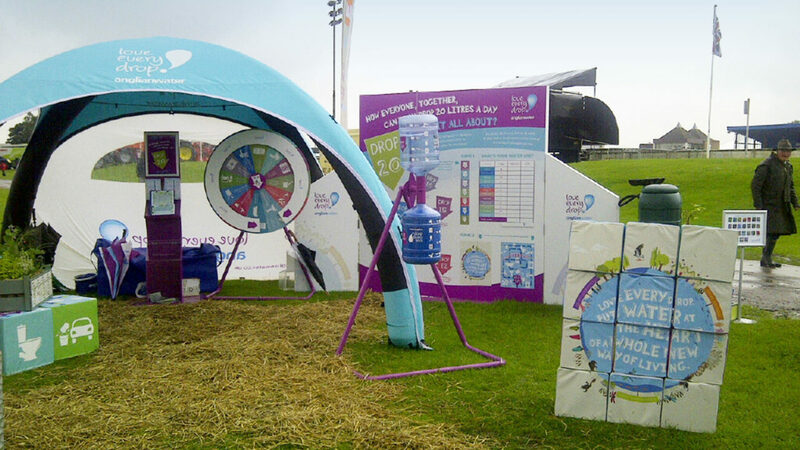 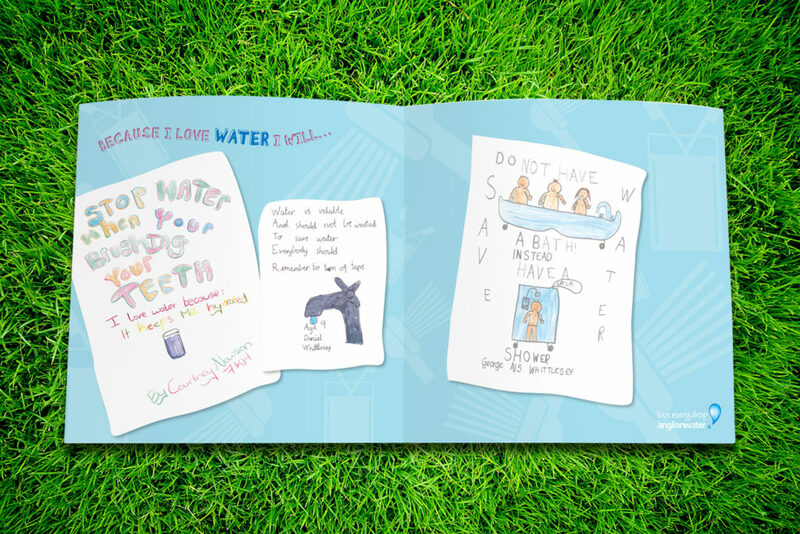 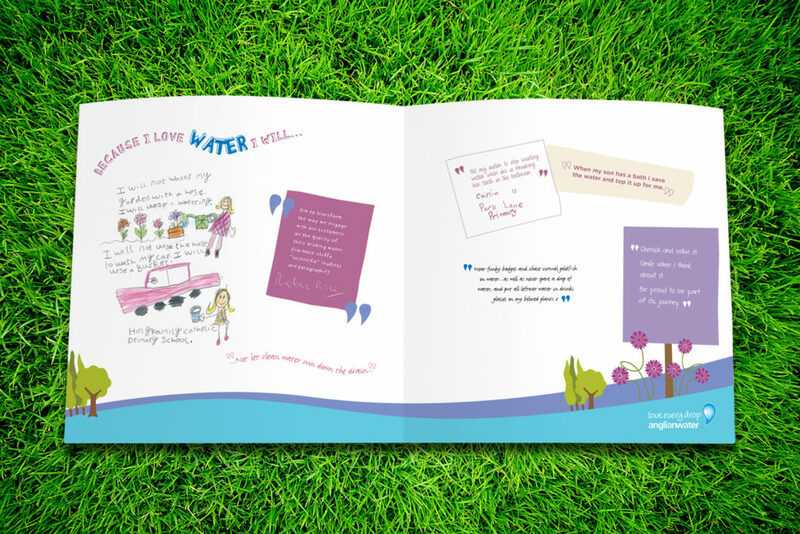 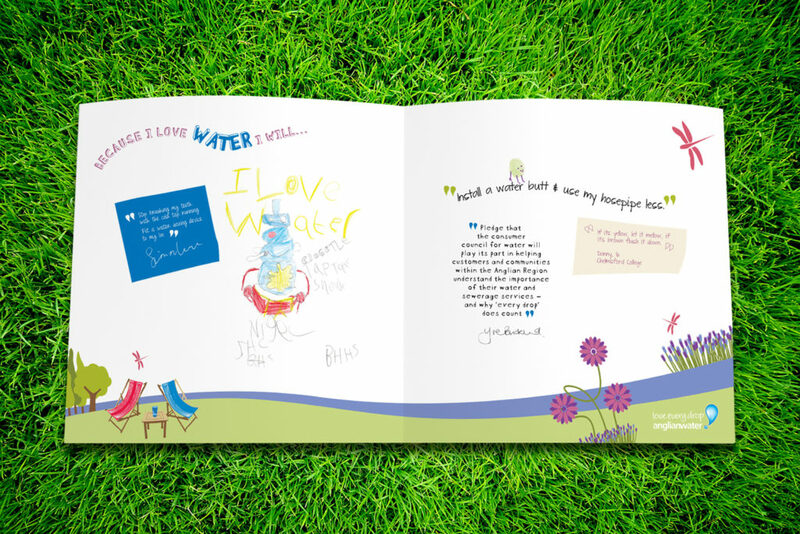 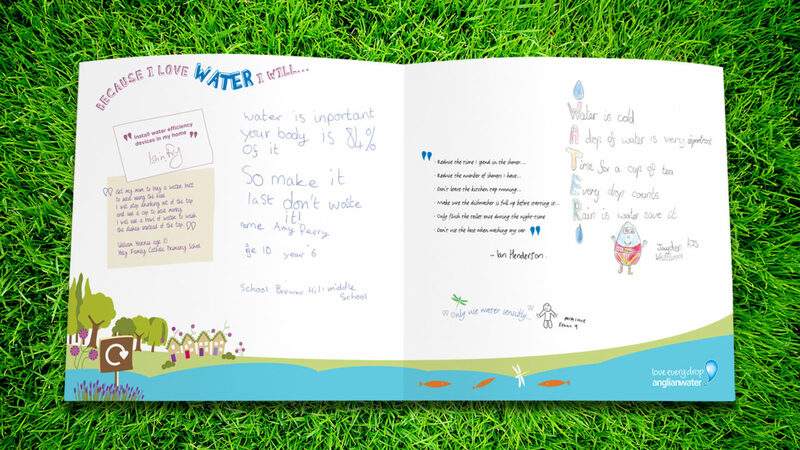 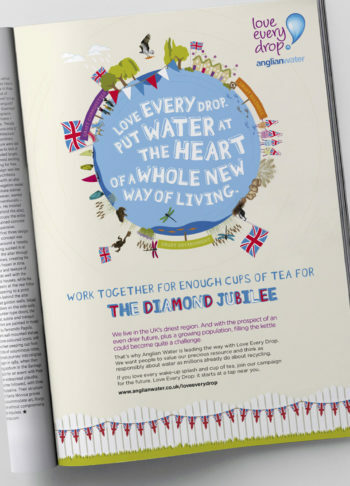 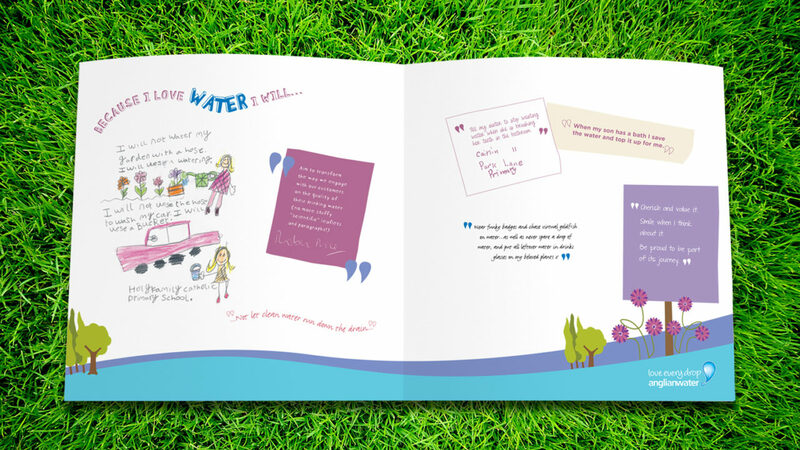 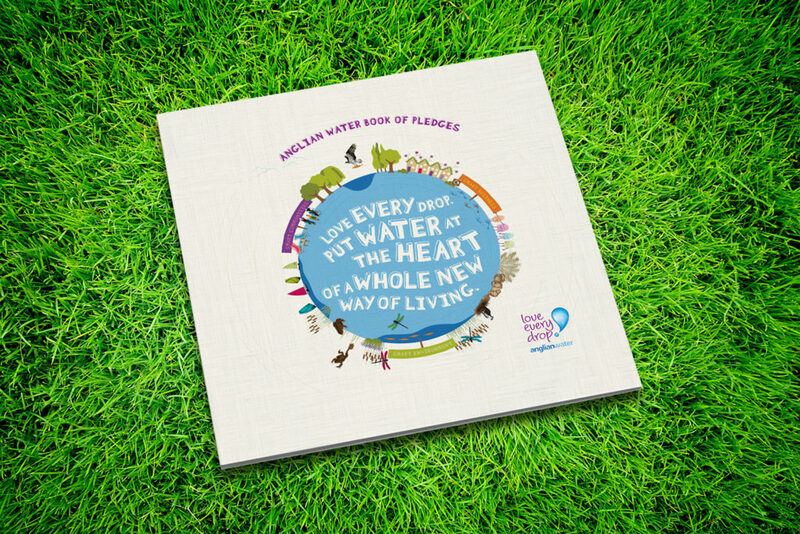 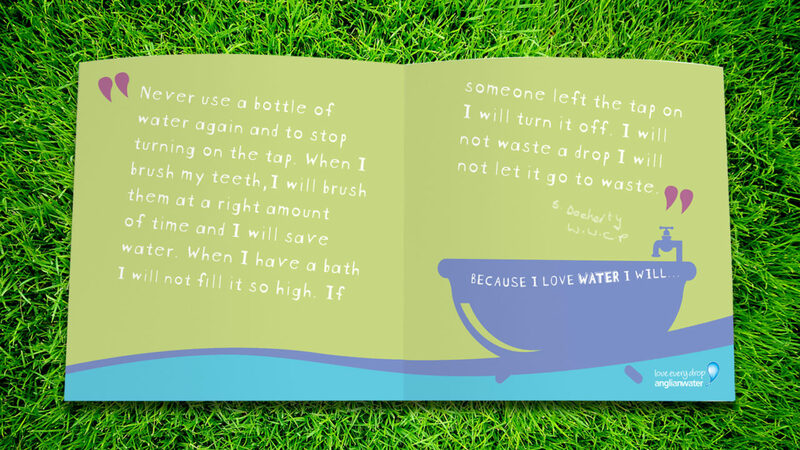 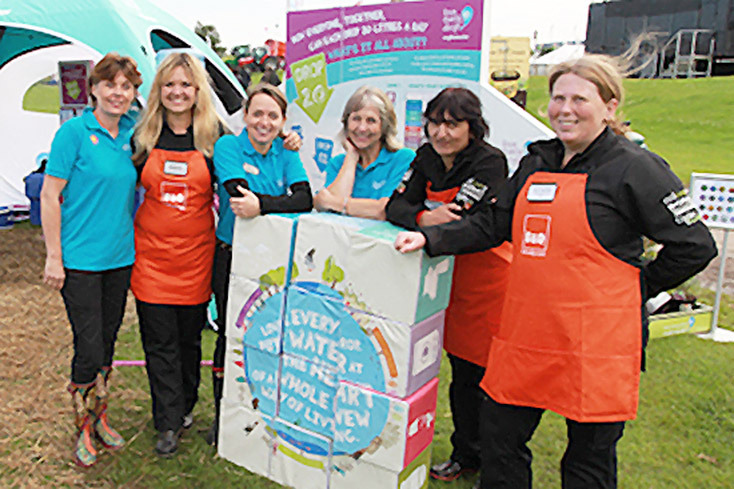 Conker Design developed educational games, activities and a Road Show for the team at Anglian Water. 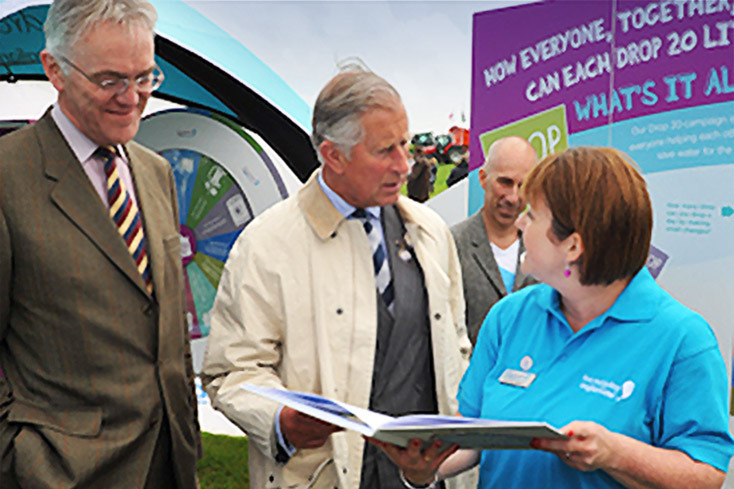 A ‘Book of pledges’ for HRH Prince of Wales was also presented at the East Anglian Show.